Upholstery Source is Your Premier Resource for Quality Furnishings designed and manufactured exclusively for the contract environment. Timeless furniture designs, traditional and contemporary, are carefully crafted utilizing the finest materials and construction techniques. We have years of experience in manufacturing and supplying upholstered goods and products to major hotel clients and other lodging clients around the country. Our innovation and committment to detail helps our hospitality furniture survive even the toughest guests and environments to provide you with years of maintenance-free service. Reliable construction, relevant and timely designs, and value sensitive pricing make Upholstery Source a trusted furniture resource for any project. Upholstery Source is Your Premier Upholstery Services in San Diego, Sofas and Sectionals made to your exact specifications for your unique living environment. But don't think that buying a completely customized sofa is out of your price range. We produce thousands of orders every year for families just like yours, and you'll be surprised at the value we offer. Our sofas are generally less than the big chain furniture stores yet have dozens of customizing options often at no extra charge. Plus with our average 4 weeks production time, you'll be sitting on your sofa months before you will if getting it from the chain stores. We are San Diego Best Furniture Makers. Nobody else matches our ability to produce Sectionals any configuration and any size too! Just give us your room measurements and we will help you make the perfect sectional to maximize your living environment. We have been making beautiful furniture in San Diego since 1962. 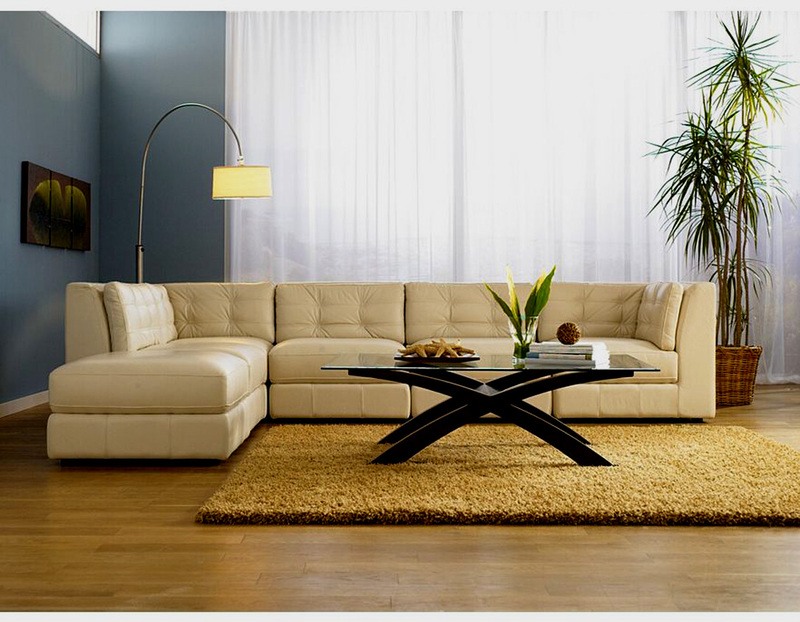 No body else can tailor a sofa or sectional for you like Comfort Crafting can! We know times are tough and we will do everything we can to get you the exact sofa or sectional you are looking for at a great price. We at Comfort Crafting can have your sofa made exactly like you want and usually at less cost than chain and boutique stores. Every design aspect of our sofas is completely changeable. Lengths, heights, depths, number of cushions, style of arm and more. Absolutely everything can be made to your specifications. Make it softer, firmer, taller, rounded... ANYTHING you can dream up. We welcome you to Upholstery Source. We are your first and best choice San Diego upholstery services a professional design firm with flexible approach matched by commitment to quality and innovation. Upholstery Source has been in San Diego for 50 years since 1962. We are in the business to make you comfortable. We offer you quality comfortable unique products. Beautiful custom upholstery for at a great price. We have both the raw talent innovative thinking to design according to the needs of the client backed by experienced team. We have a track record of meeting deadlines set. Our professionals understand the sensitivity involved in aspects such as color, material, Upholstery, Furniture, Draperies and Bedding. As interior designers for your remodel or new construction, we can provide an average savings of 40-50% on Quality Upholstery Services, Marine Upholstery , and Custom Window Treatments, we are San Diego Upholstery Best Choice. The philosophy of the interior design team is to create timeless designs with quality materials, products and services that reflect their client’s vision of their ideal project. We are known for our creativity, style and, more importantly, our listening skills. All projects begin with an intensive interview to define a client’s expectations, wishes and needs. This conversation continues throughout the process of creating a vision, budget concerns, and design phase schedule. Why Choose a Professional ?